The first Reshoot game was HARD. I mean, it was too hard for most. Also the music wasn’t too great neither. However, this genius of a coder Richard Löwenstein is now heavily developing Reshoot R which is the sequel. I personally managed to speak with Richard at the Amiga32 in Neuss, Germany event in October 2017. I mentioned for him about the music, graphics and animations that have all been heavily improved by him. He was quite amazed when I mentioned about the moving alien creatures. He told me that I was the first one to notice them and he became quite positive regarding that towards me. And now to see this game progressing so well forward is nice to see. Amiga gaming world really needs this help and I hope people will support this awesome shooter. 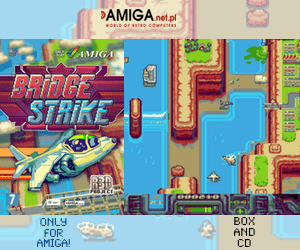 This is for sure a quality shooter coming for AGA Amiga very soon. The latest blogpost on his Patreon site about Reshoot R. Here Richard reveals that now the developing stage have reached extra weapon testing stage. Now he is implementing features that he got informed about at both Gamescom and at Amiga32. That is an awesome coder for sure. Listening to people and improve stuff. 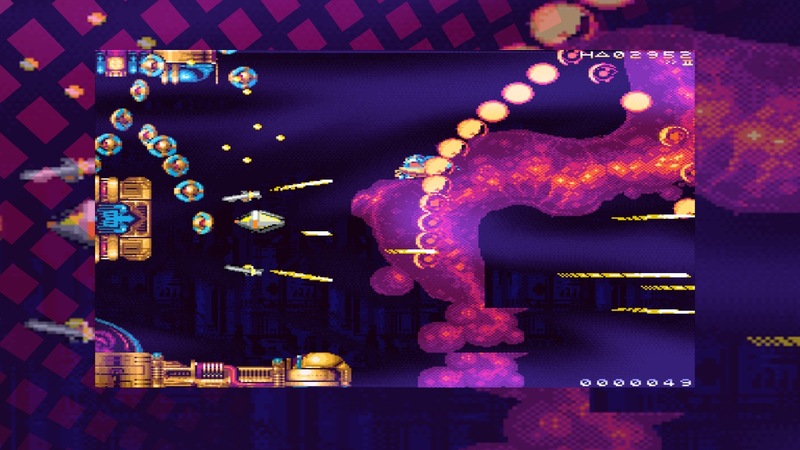 Reshoot R will for sure be unique Amiga shooter. You can watch the video below, which is from Amiga32 in Neuss, Germany. The music especially is pumping quite well! 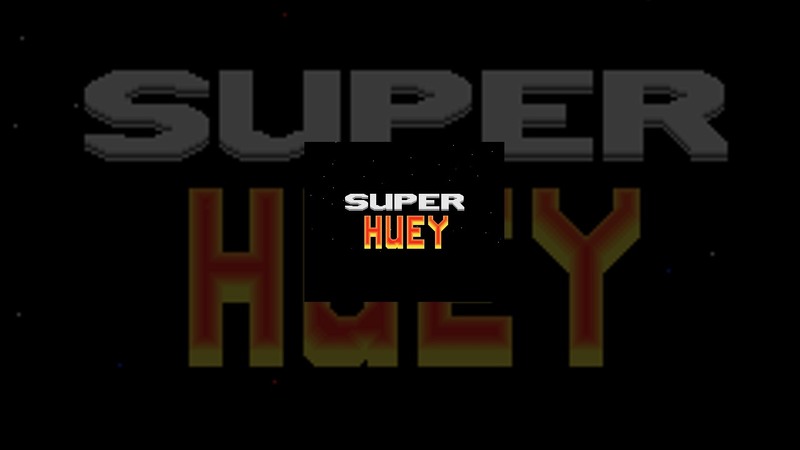 This shooter will be awesome. Richard mentions in his post about a completely new extra weapons system that he have managed to implement now. He has also put the finishing touches to the collision system. It got a massive update he writes. Not only so that it works perfectly with the extra projectiles, but also to reflect feedback from players. The gameplay in Reshoot R is also much more forgiving now, with defined hitspots and more tolerance towards hitting background, bullets and invaders. He also added lots of little details, like a new display showing the status of the ships movement speed and its weaponry, which is great for the overall gameplay experience. He also mentions that he have made a completely new sprite engine system, which allows TONS of small projectiles to whizz through space on a basic CD32 in full smooth framerate. Now that’s impressive for a console with 68020 14MHz cpu for sure. Richard is for sure doing everything so that Reshoot R will be an awesome shooter for Amiga soon. It’s nice to see that new Amiga games is still being made. Support Reshoot R development on Patreon. This shooter will be awesome and the developer deserves all the help that he can get. 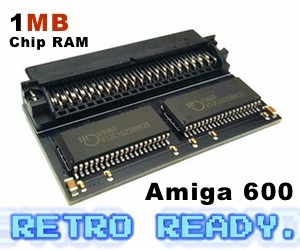 To be able to run Reshoot R, you will be needing a Amiga 1200, Amiga 4000 or Amiga CD32. Soon when Apollo Team have released the AGA core for their 68080 FPGA cards. Then even more will be able to play this shooter. 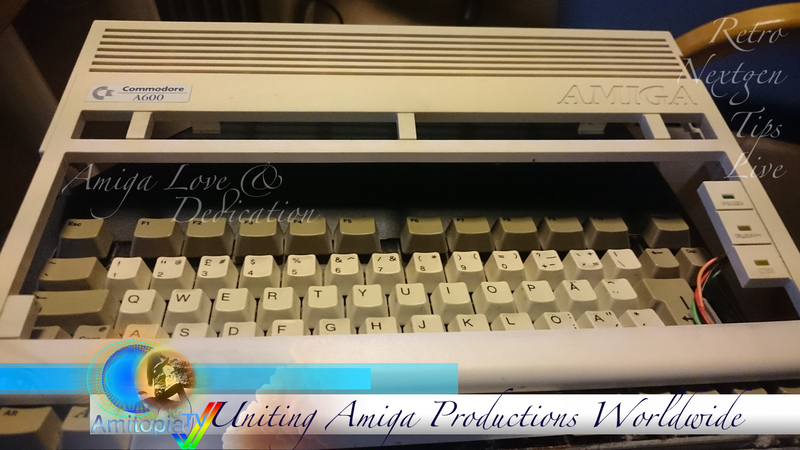 Check out on eBay, where you can buy Amiga 1200, Amiga 4000 or even Amiga CD32 cheap there. Just be wise when you look around there.